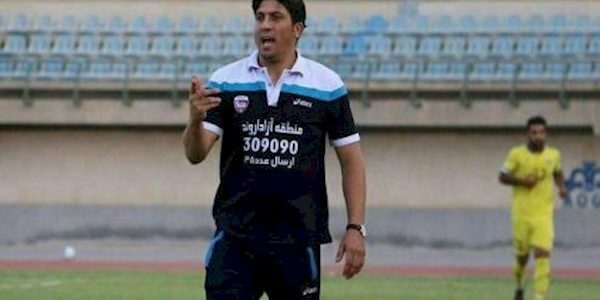 Tasnim – AHVAZ, Mohammad Alavi was named the new head coach of Esteghlal Khuzestan football team on Sunday. The ex-Iran midfielder replaced Sirous Nematinejad in the Ahvaz-based football team. 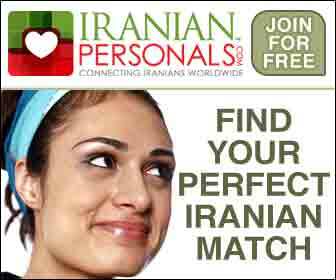 Alavi was a member of the Iran national football team and played 22 times for Team Melli from 2004 to 2006. Alavi is Esteghlal Khuzestan’s sixth coach in this season. The team started the season with Dariush Yazdi and was also headed by Sirous Pourmousavi, Karim Boostani, Karim Ghanbari and Nematinejhad. Esteghlal Khuzestan sits bottom of Iran Professional League (IPL) table with 10 points from 24 matches.